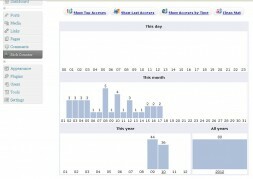 Description: Powerful PHP counter component for Joomla and plugin for WordPress. This counter is rich, small and easy to handle. 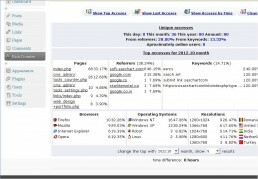 It not delay page loading and consumes very low resources and retain data many years ago, make tops and details visits. To update periodically the ip2country database, contact me on this page.